It is finally here. Well, not officially on iTunes or Spotify as it drops tomorrow. 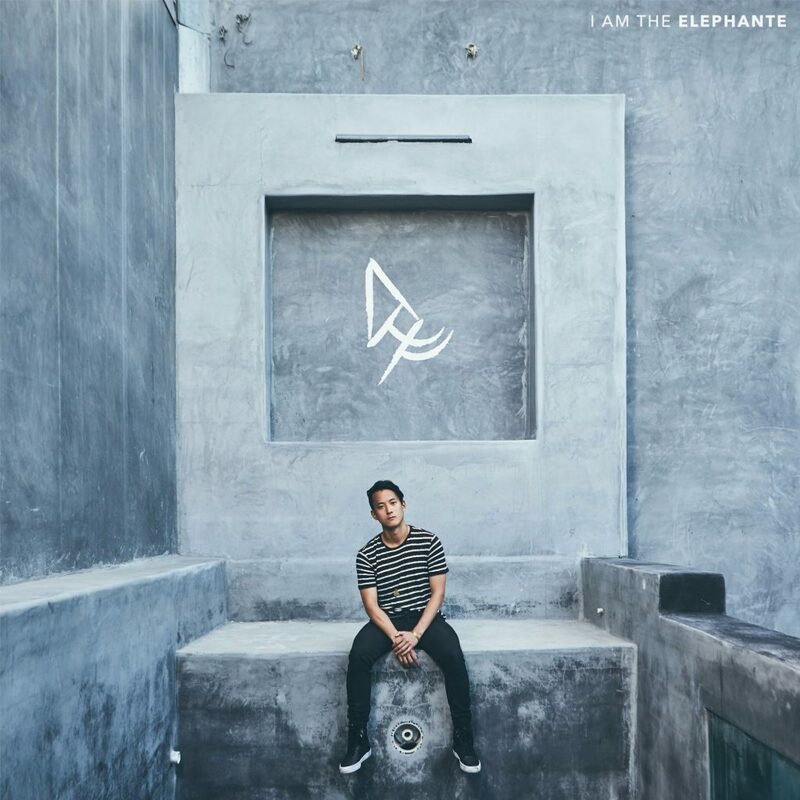 Although, Elephante released his 9 track I Am The Elephante EP which we had been closely following since it was announced. Last week, he teased us with the mini-mix that featured all of the tracks from this EP. When we heard that, we were extremely ecstatic to hear some of the newer tracks. Although, we were sadly not satisfied as we couldn’t have the whole thing. Being teased isn’t fun! This really epitomizes who Elephante is as an artist and it is much better than we could ever imagine. There is so much to what he has provided us with this EP. Each track really emphasizes his passion and his talent. This is a fantastic representation of who he is as an artist. The tracks we’ve heard before, we loved and as expected the newer tracks really make me in awe. This is one EP that I cannot choose which track is my favorite as it is quite eclectic. This will provide a variety of emotions that will serve you great purpose for all types of feelings. This is an EP you must check out!